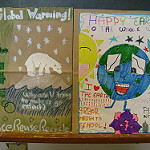 Earth Day is April 22 - are you ready? Contribute to a special photo pool with your favorites from 2019 - and the past 26 years! Yes, the Earth Day Groceries project is on for 2019! 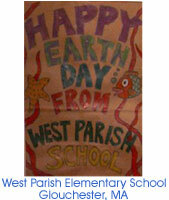 The Earth Day Groceries Project is copyright ©1994-2019. Unauthorized publication of any material is prohibited.